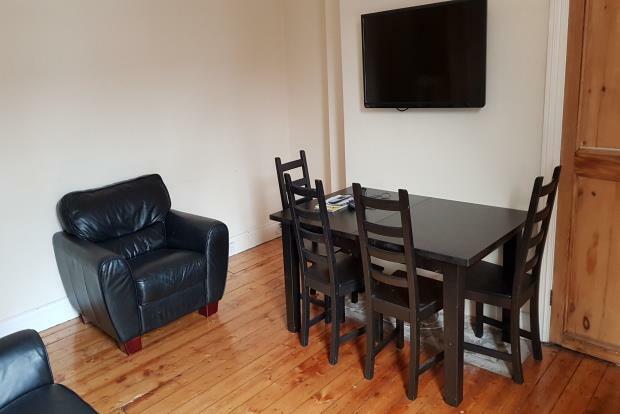 3 Bedroom Flat To Rent in Newcastle upon Tyne for £1,066 per Calendar Month. Fully furnished THREE bed upper flat, all with double beds, the property has been recently decorated and furnished to a high standard with sanded and varnished floors, leather sofas and 40" TV with freeview. Also benefits from newly fitted combination boiler, new kitchen with fridge/freezer, washing machine and dishwasher. Excellent location in the heart of West Jesmond, within easy walking distance to either university, near to the Metro station and shops on Acorn Road as well as the exclusive nightlife on Osborne Road. UK guarantors required but NO damage deposit taken, saving over Â£390 per tenant - NOT TO BE MISSED!